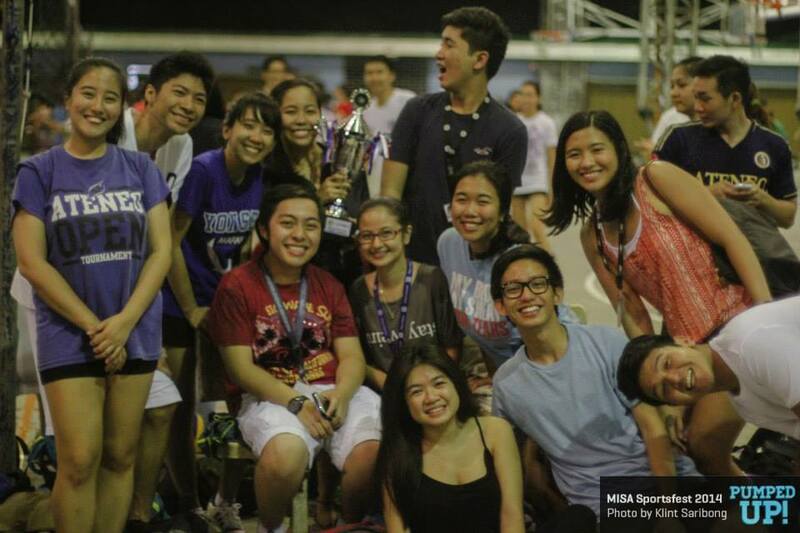 MISA Balls is the sports arm of Ateneo MISA. It provides a way for the sports enthusiasts in MISA to mingle and play sports they love together. One of MISA Ball’s projects is the MISA Sportsfest which allows Members to represent their batch against other batches in Basketball, Volleyball, and Futsal.